Home>New Songs>DRAM Songs> DRAM Grabs Playboi Carti For "Crumbs"
DRAM's been killing 2017 and it doesn't look like he's gearing to slow down anytime soon. 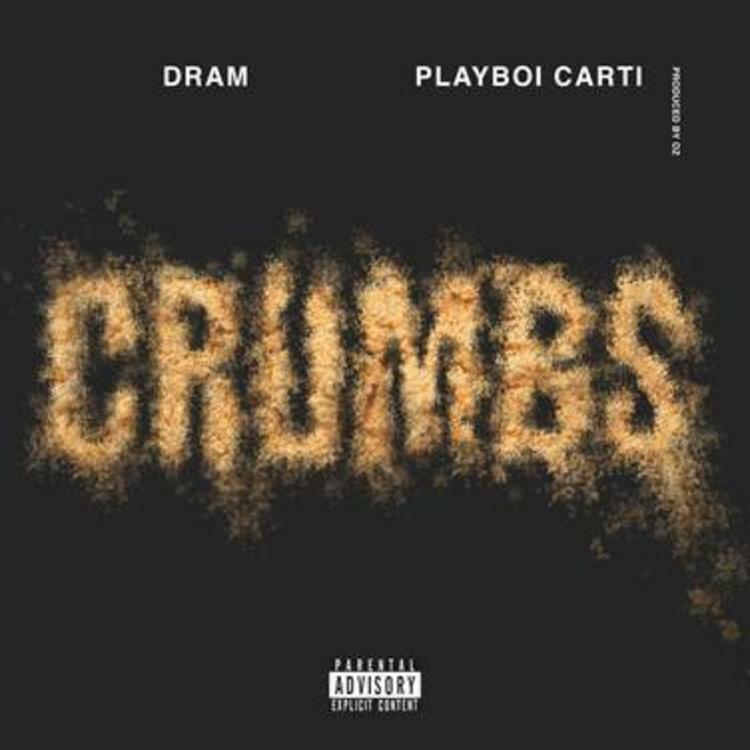 After dropping the wild video for "Gilligan" with A$AP Rocky, connecting with Trippie Redd on "Ill Nana" and coming to a shocking revelation about the punctuation in his name, he returns with his latest effort "Crumbs," featuring Playboi Carti. DRAM continues to prove his versatility as an artist and "Crumbs" is no exception. With dripping bells and some heavy bass looming over the entire production, DRAM and Playboi Carti deliver a brand new banger just in time for the weekend. DRAM flexes everything from his mansion to his party lifestyle to shea butter. Playboi Carti comes through on the second verse bringing his wild energy to the track. DRAM has the rare ability to hop on a track with just about anyone and find a comfort zone between there styles and his. "Crumbs" is a testament to his ability. T-Pain Commands Respect On "Straight"
SONGS DRAM Grabs Playboi Carti For "Crumbs"